Germany is one of the most interesting countries to visit in Europe. With the country’s history as a divided country straddling the political ideologies of Western Democracy and Eastern Communism, traveling to Germany can give you a glimpse into its complicated past. For travel within Germany, you can easily access all major cities via high-speed rail, flights, busses, or taxis. Each city in Germany has its own unique flair, but all share one common denominator – a love for beer. 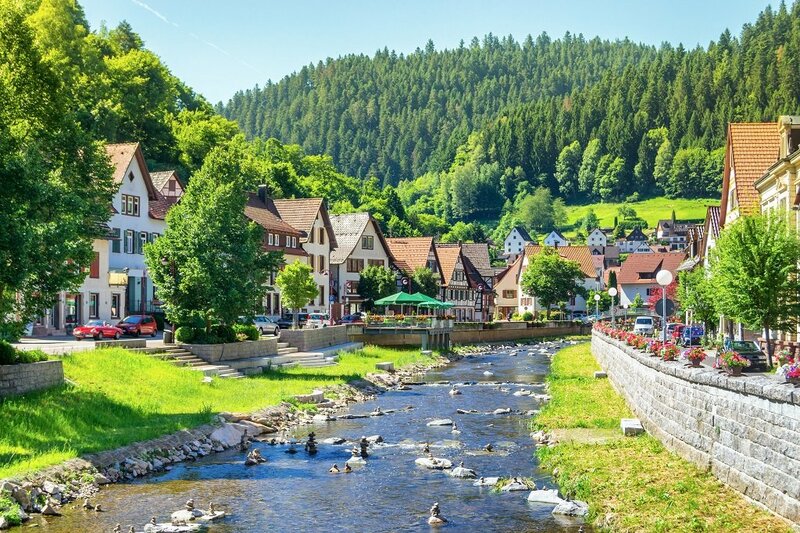 Take a tour of a distillery and see how beer is processed, or just stop in at a local pub to catch a glimpse of authentic German culture. Berlin is perhaps the most captivating city when it comes to Cold War History. Travel to East Berlin to see how the city is coming together following the collapse of the Iron Curtain. East Berlin is now thriving with nightlife, bustling shops, and people. Stroll down Stalin’s infamous street to see the towering buildings that are testaments to Socialist architecture. The DDR Museum is an interesting look into Germany’s Communist past. See how Eastern Germans lived during Communism and learn all about their daily life governed by a restrictive government. The Jewish Museum is located in a breathtaking building that symbolizes the loss the Jewish people experienced. The museum is not focused primarily on the Holocaust, rather it explores the past of Jews within Germany. Other great cities to travel to include Munich, Dusseldorf, Frankfurt, and many more! SimplyBusinessClass.com can save you up to 50% off your business class flights to Germany. Call now or submit our flight request form to receive a free quote.